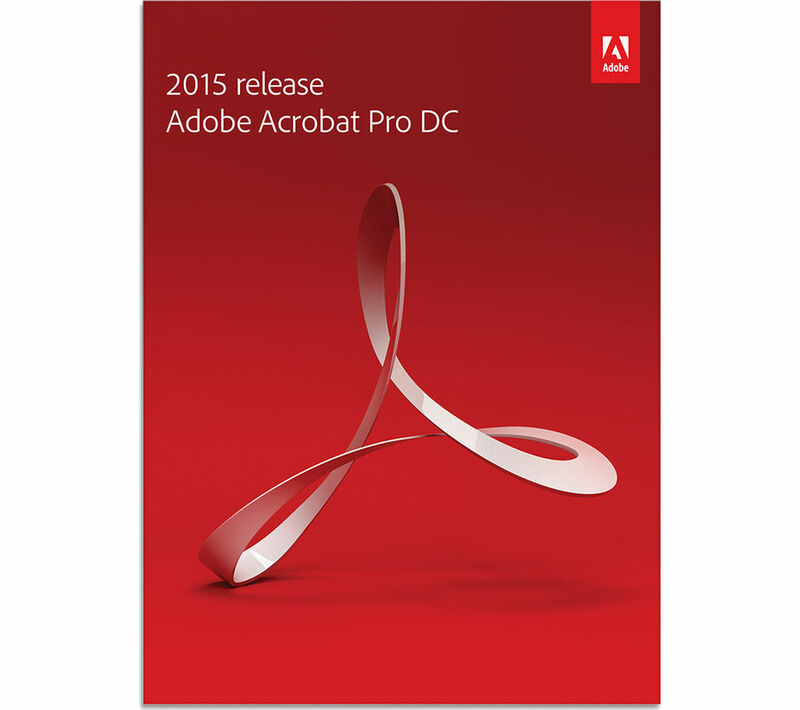 Convert your files to and from PDF format, and then edit them effectively with the industry-leading Adobe Acrobat DC Pro Windows software. As well as the traditional Acrobat features you are used to, this version comes with a number of new and improved features. With this new Acrobat software from Adobe, you can fix suspected text recognition errors in scans faster with a side-by-side view. What's more, you can edit your PDFs faster and more efficiently with the Adobe Acrobat DC Pro's full-page paragraph reflow and easy bullet updates. Turn scanned paper documents into instantly editable PDFs with automatic font matching so new edits blend right in – a useful, professional touch for your document editing. With the Acrobat DC Pro software, you can automatically fix document photos to remove their backgrounds and adjust their perspective – really useful. Have full control over your important documents with the intuitive and user-friendly Adobe Acrobat DC Pro for your PC, making it easier and more secure to edit, send and collate documents.